Is a family oriented hunting and fishing haven. 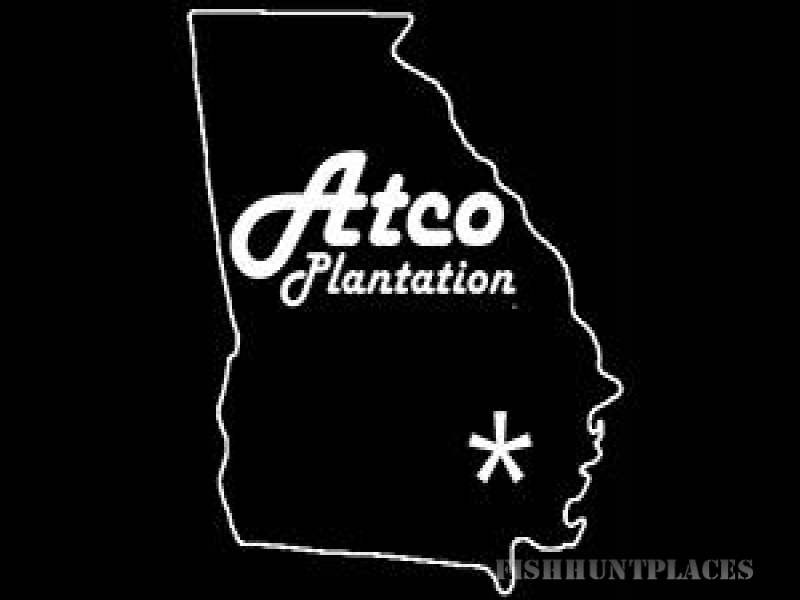 Is located in Atkinson County and Coffee County, Georgia. Has secluded access to the Satilla River and Seventeen Mile River. Guides hunters who enjoy Georgia Quail Hunting, squirrel hunting, rabbit hunting, hog hunting, deer hunting, duck hunting, and turkey hunting. Guides fishermen who enjoy catching largemouth bass, perch, and catfish.